The present market, located on Southwark Street and Borough High Street, is a successor to one that originally adjoined the end of London Bridge. 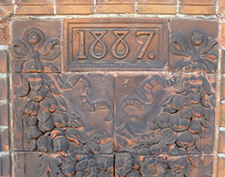 Its existence was first recorded in 1276, although the market itself claims to have operated since 1014 and was subsequently moved south of St Margaret’s church on the High Street. The present-day market mainly sells speciality foods to the general public, however, in the 20th century it was a wholesale market, selling produce in quantity to greengrocers. 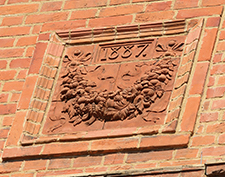 The present buildings were designed in 1851, with additions in the 1860’s and an entrance designed in the art deco style added to Southwark Street in 1932. 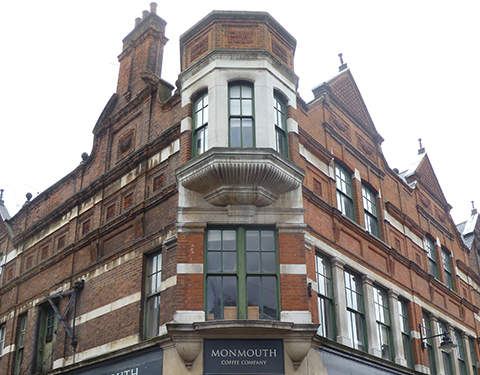 Working with the client and very closely with the market themselves, Rosewood completed the conservation of Stoney Street and Park Street, whilst ensuring the cafes and restaurants below remained in full operation. 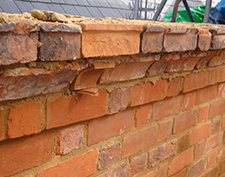 Brick-matching was key to the re-building of a chimney stack and decayed parapet wall to ensure sensitivity to the history of the market. 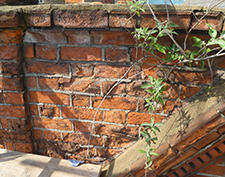 A Thermatech clean was also carried out, with Portland stone indent and in situ works. 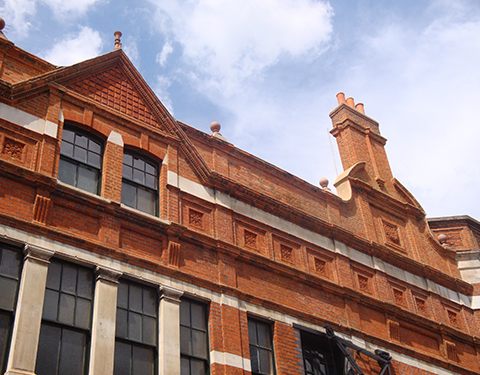 The building was completed with a full re-decoration in the historical Borough Market Green.